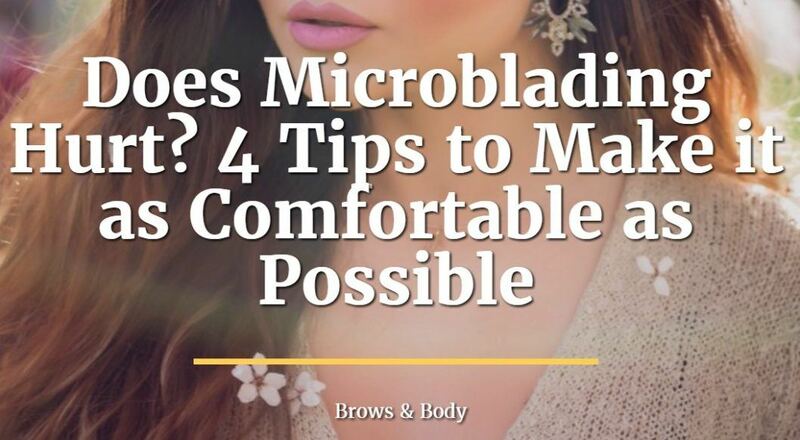 Are you interested in microblading but worried that the application might hurt? Don't let the process scare you because it's not NEARLY as bad as you are thinking. Yes, it is done with a ​microblade and yes the goal is to put pigment into the skin so that it stays for several years but several precautions are taken to reduce the discomfort of the procedure.